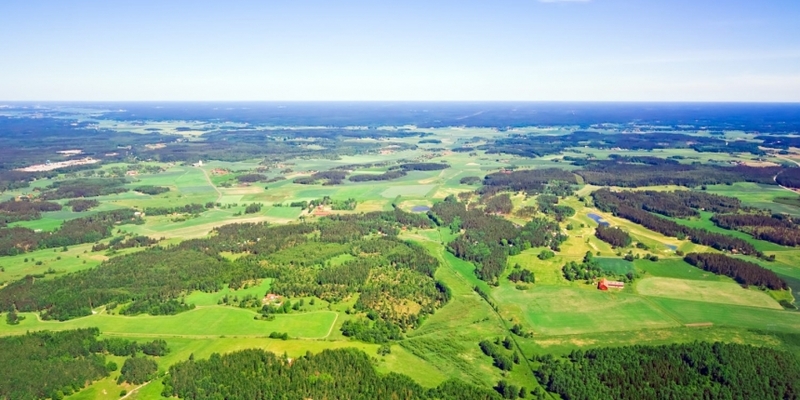 Lantmäteriet, or the Swedish National Land Survey, revealed today that it is working with blockchain startup ChromaWay, consulting firm Kairos Future and telephone service provider Telia on a proof-of-concept that investigates how blockchain tech could reduce the risk of manual errors while creating more secure processes for transferring documents. For the proof-of-concept, ChromaWay CEO Henrik Hjelte indicated that Telia’s technology was used to verify the identity of users registered on a new smart contract system developed by his startup. The demo serves as the first showcase for ChromaWay’s technology, which it said allows smart contracts to be used with any underlying blockchain, be it bitcoin, Ethereum or a private network. Kairos Future, in turn, managed the process and coordinated an accompanying report, while Lantmäteriet provided feedback and sponsorship for the effort. Kairos Future senior consultant Magnus Kempe indicated that he believes the biggest benefit of the project is the transparency that the blockchain-based system could provide, and how it could position Sweden as a leader in working with the nascent technology. Going forward, Kempe and Hjeltes said that Stockholm-based Landshypotek Bank has already signed on to provide additional funding for the project. Further, they said more banks and real estate industry experts would be consulted to help build on the project. The project comes as governments around the world are showing growing interest in using blockchain technology to improve the land registry process. In April, bitcoin mining and technology company BitFury unveiled a pilot with the National Agency of Public Registry in the Republic of Georgia. The project followed a reported initiative in Honduras that popularized the concept, yet has failed to fully materialize with public acknowledgement from the government.